​AC Milan are now reportedly convinced they want to spend €35m to sign Chelsea midfielder Tiemoue Bakayoko permanently, once his loan deal at the San Siro comes to an end. 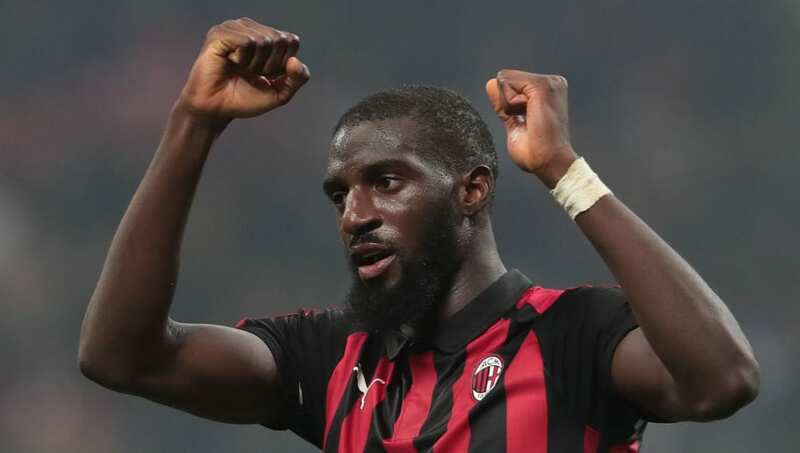 Many at ​Milan, including manager Gennaro Gattuso, felt Bakayoko would be another expensive flop but, according to ​La Gazzetta dello Sport, they are now prepared to activate the €35m clause in his contract to sign Bakayoko permanently, having been stunned by his work rate and improvement. Bakayoko's Milan career began with a series of substitute appearances but, just as he had with ​Chelsea, the Frenchman looked to be struggling with many aspects of his game. There were even rumours that the ​Serie A side were desperate to terminate his loan deal early, but things quickly turned around.